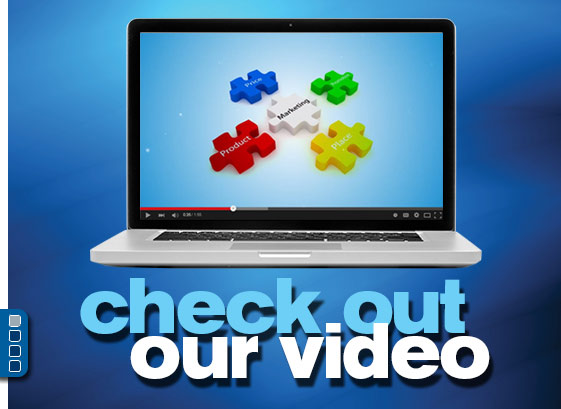 TMG MEDIA DIRECT is a full-service automotive direct mail advertising company! 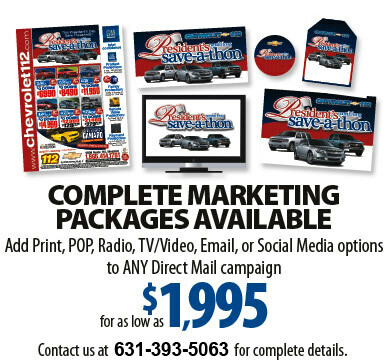 Our talented staff has the desire and unique vision to create and deliver timely and cost effective direct mail advertising solutions to you for both your automotive dealership showroom and service department. 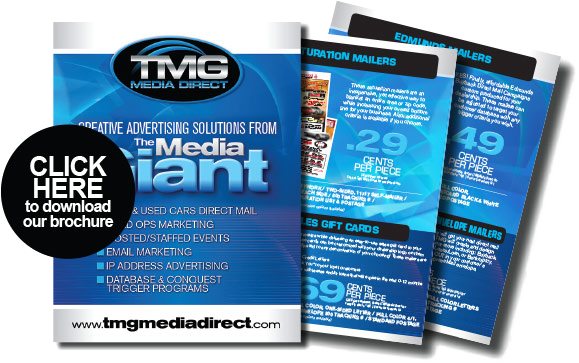 However large or small your advertising budget may be, TMG Media Direct is committed to bringing your automotive dealership refreshing direct mail advertising strategies that get you results! Contact us for more information or a price quote – and make TMG Media Direct a factor in your next direct mail advertising campaign.